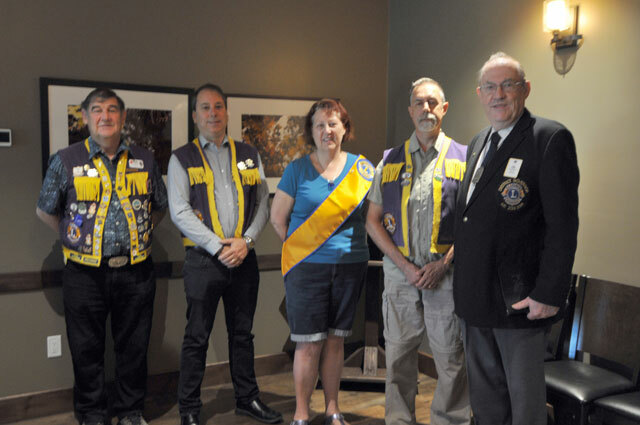 Welcome to the Uxbridge & District Lions Club. 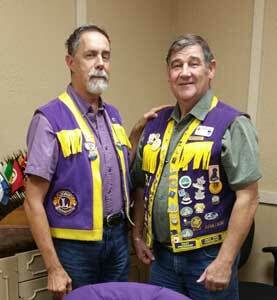 This year, 2017, our club celebrates its 43rd year of service to our community! 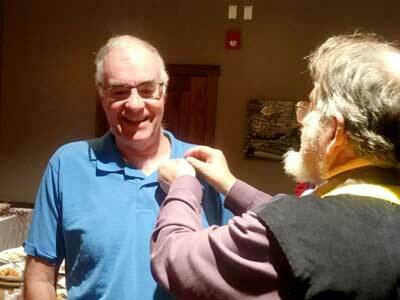 On June 10th I had the honour of being installed as the New Club President for this club that has such a strong history of working together, contributing talents for the common good. “We serve” - a motto we live here in Uxbridge! In 1974 our club was officially chartered. 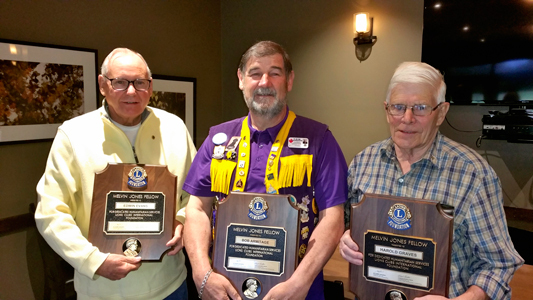 Many community projects have marked the past efforts of the club. Several guide dogs have been provided at no cost to the recipient families. The Cottage Hospital with some much-needed medical equipment. We regularly support the Uxbridge Minor Hockey Association through our Annual Pancake Breakfast. Past events such as the Soap Box Derby, and Drown Old Man Winter have made for some fun times. For over 20 years we have hosted Art in the Park in Elgin Park the third weekend in August. Funds from the Silent Auction going entirely to the Dog Guides Program. In May our Road Toll raises much-needed funds for the numerous projects and groups we support. One of our biggest fundraisers is the Food Booth in Elgin Park, open from May to Labour Day. Many supporters come by every week during the Cruise In events to purchase a hamburger, cheeseburger, banquet burger or bacon-on-a-bun from our hard-working members and friends of the Uxbridge& District Lions Club. 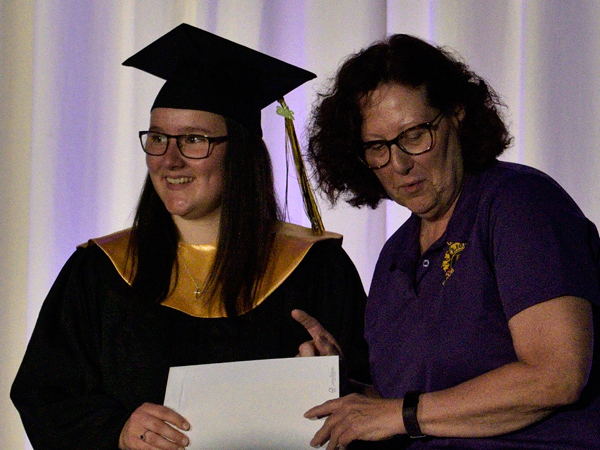 Our club has donated to organizations such as Alzheimer’s Society of Durham Region, WindReach Farms, Precious Minds and the Jennifer Ashleigh Children’s Charity. 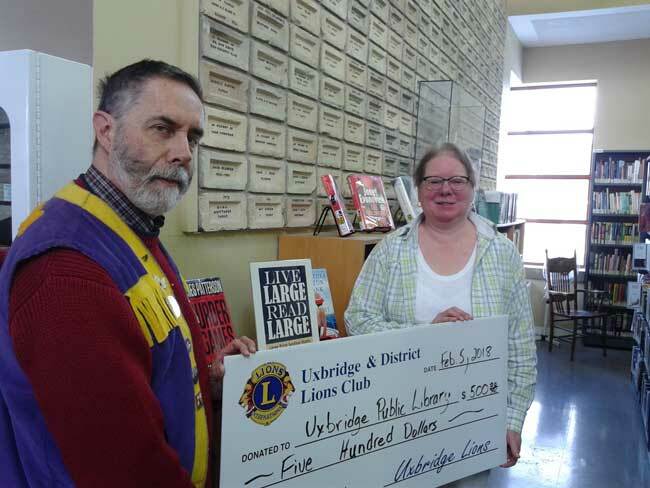 Many other organizations have received funding from the Uxbridge & District Lions Club such as Sleeping Children Around the World, Lions Clubs Camp Kirk in Kirkfield, and the C.N.I.B. Lake Joseph Camp. 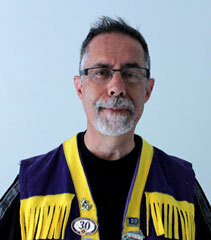 Just as our Immediate Past President Bob Armitage recently stated, “Lions Foundation of Canada Dog Guides remains my personal favourite cause”. I take every opportunity in conversations and through Facebook to share this wonderful program and its benefits to our community of Uxbridge. Give them a visit at www.dogguides.com. Fostering puppies in training, each one for a year, finds it difficult to give the dog up after a year but the difference the dog makes in the life of the recipient makes it all worthwhile. Perhaps you can foster a puppy too; just check it out! One of our community services is to provide vision and hearing screening to our local senior kindergarten children free of charge. 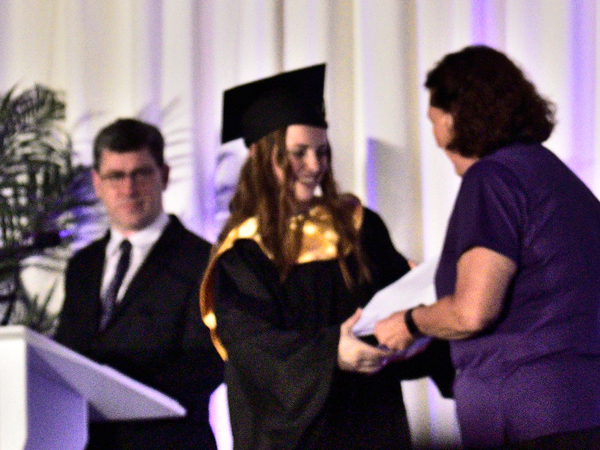 This year, we assessed the children in all our local schools! Our newest project is Message in a Bottle to provide a free service for seniors to communicate precise and personal medical information to First Responders in case of a medical situation. 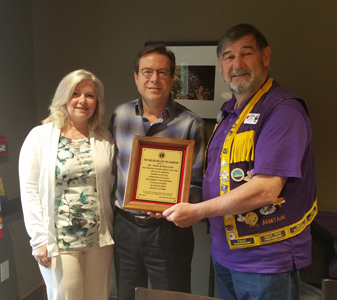 As the new Club President, I have many reasons why I am proud to be a Lion. My team and I continue to work to see our community improved. 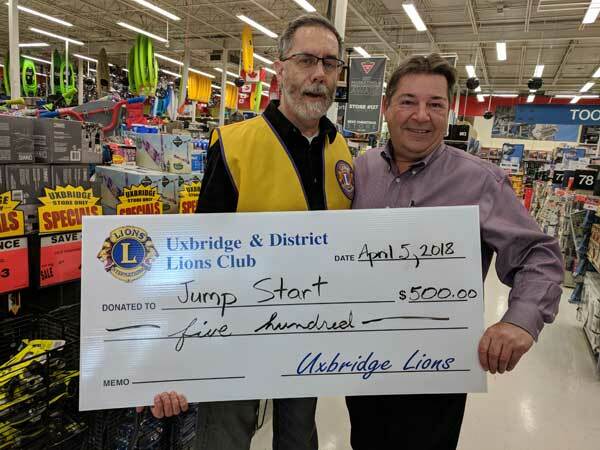 As we look to our upcoming 45th year, I can look back with pride with what the Uxbridge & District Lions has meant for our community and look ahead to see further opportunities for service. If you are a community-minded individual who can volunteer some of your time and energy, we invite you to join with us and experience your own “Lions Moment” where you realize and see that one person can make a difference.